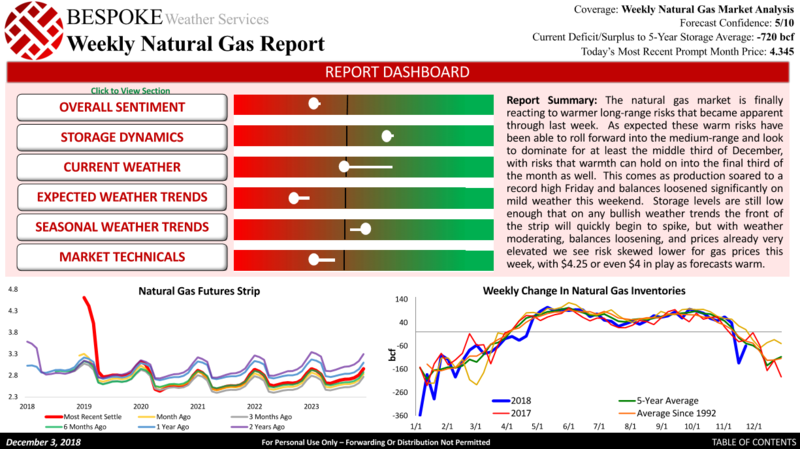 It was a bullish end of the week for natural gas prices, as the very end of European weather model guidance showed marginally more favorable upstream conditions for cold and that was all it took for prices to shoot almost 4% higher on the day. It was another day where the March contract led the charge higher as well, something we again highlighted in our Morning Update seemed to skew short-term risk higher. 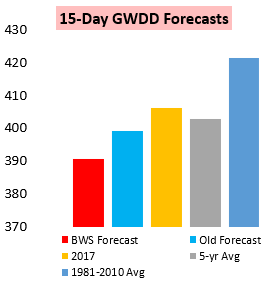 These came even as weather model guidance lost GWDDs over the next two weeks, indicating the market is more focused on what comes down the road instead of the warmth that has already been identified. 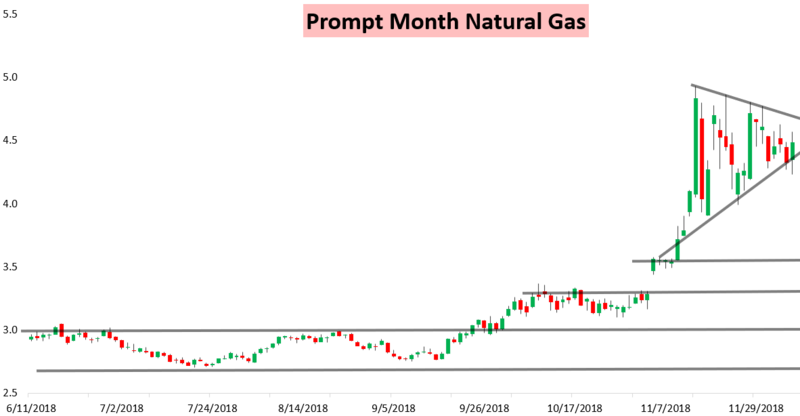 In our Weekly Update published Monday, we highlighted that warmth would likely intensify through the week and put at least $4.25 in play. That was hit again last night, and likely would have broken and put the $4 lower level in play if not for the long-range -EPO that arrived on European ensemble guidance. 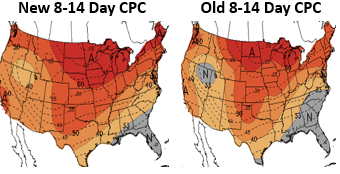 Climate Prediction Center guidance showed how confidence in this Week 2 warmth increased yet again today, something we had highlighted in that Weekly Update would be a trend through the week. 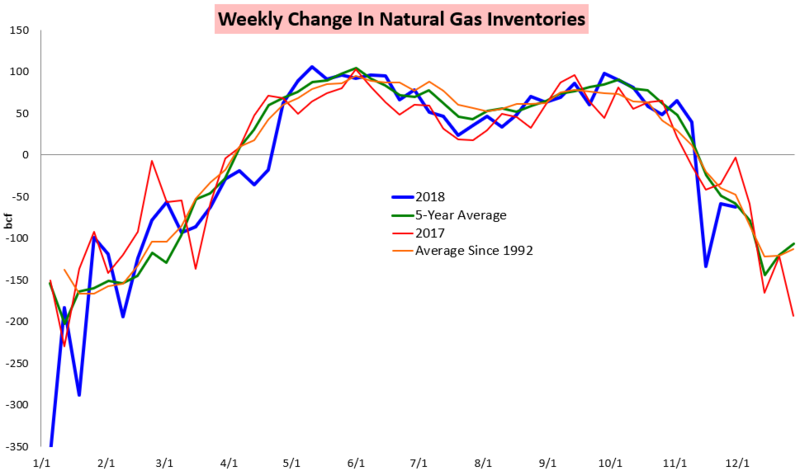 This came after our Friday Pre-Close Update last week warned of "Slightly Bearish" weather trends and that gas prices were likely over-valued above the $4.5 level, allowing clients to position for this recent move lower. Yet consistently we also cautioned prices can spike on the first sign of cold; it remains early, and GWDDs are likely to remain below average through December 21st, but in our Morning Update we highlighted that Week 3 changes had turned bullish and 12z model guidance risks were less bearish, which verified well with gas prices up just .2% at the time. An in-line EIA storage announcement today also did little to stunt the rally, as we were looking for a solidly smaller withdrawal than the 63 bcf withdrawal that was announced today. This ended up being a bit tighter than the previous EIA print as it included less Thanksgiving holiday demand destruction. 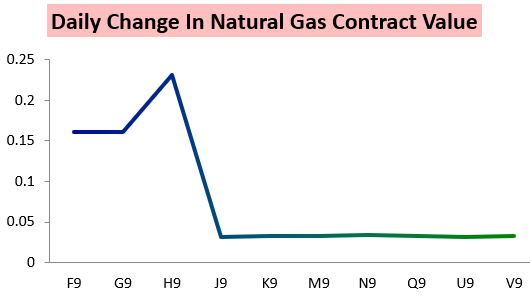 We looked into the latest balances and identified how medium-range warmth would also likely adjust on weather models this week, explaining how we saw risk skewed in natural gas prices and what our current confidence is. To take a look at all this analysis, try out a 10-day free trial here.